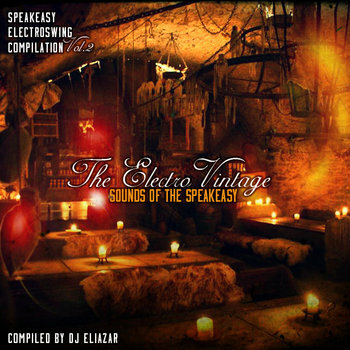 Our label Speakeasy is proud to unveil this 7th volume of its compilation series. A long journey of more than 3 hours of music. 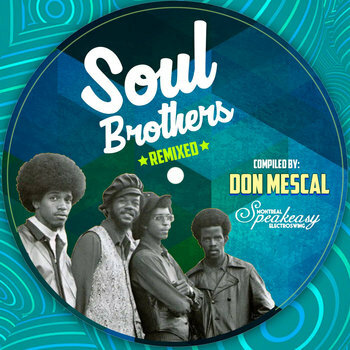 This is our tribute to pay respect to the Soul brothers from the past and today. Thank you to all the producers for delivering their unique touch with edit, rework or remix in different style like funk, reggae, hiphop or even drum & bass. No less than thirty six tracks have gathered in this exclusive volume. 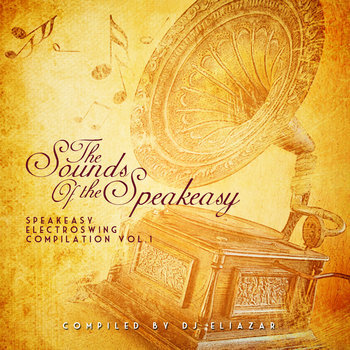 This compilation was put together by DJ Eliazar, one of the Co-Founders of Speakeasy Electro Swing. 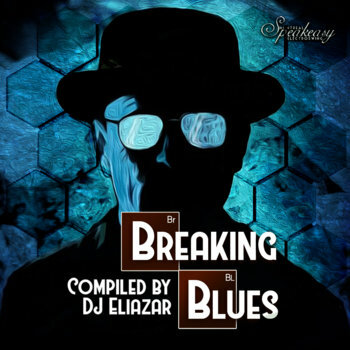 It is his 4th compilation in this series, focusing on Electro Blues this round. 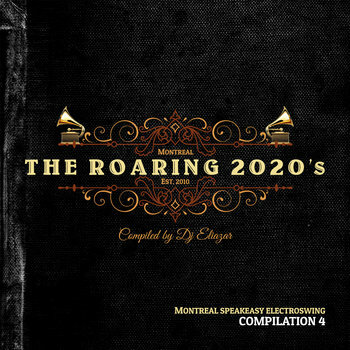 The cover is made by Khalil Michot, another one of our Speakeasy Co-Founders. We hope you enjoy the tracks, and search out more info on the individual artists who were willing to share these songs for free with you! Have a look at the attached promo page for links to all the artists - and buy their music to help support all the artists involved! 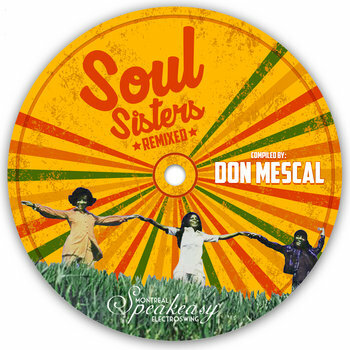 Ladies & gents, i'm really happy to present you my tribute to the greatest Ladies of Soul. 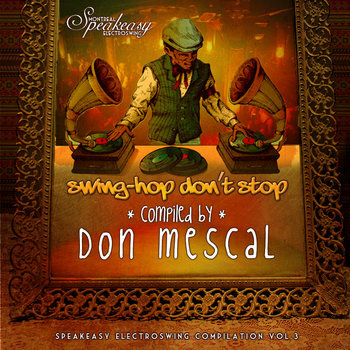 I bet that you're going to love this remix compilation if you dig funk, soul, swing & reggae music. Props to all the fantastic producers for their contribution.